Never ones to rest on their laurels, Asmodus have completely upgraded the original Minikin, bringing out version 1.5! 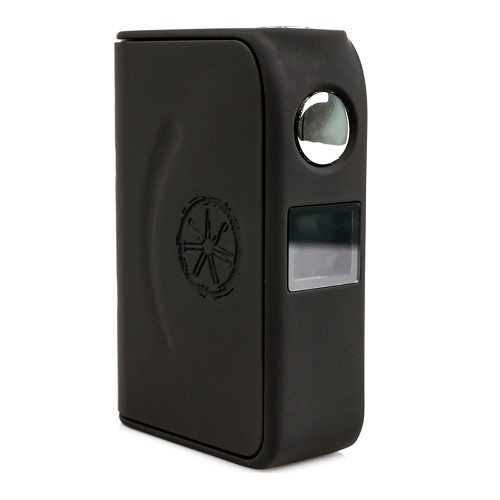 The MiniKin 150 retains the overall look of the original eye-catching design and crams it with a multitude of worthwhile internal improvements. 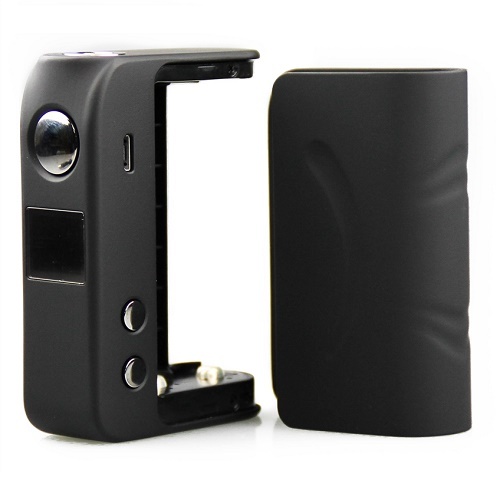 The new Minikin V1.5 produces a superb 150 watts of power,which is 30 watts more than the original. 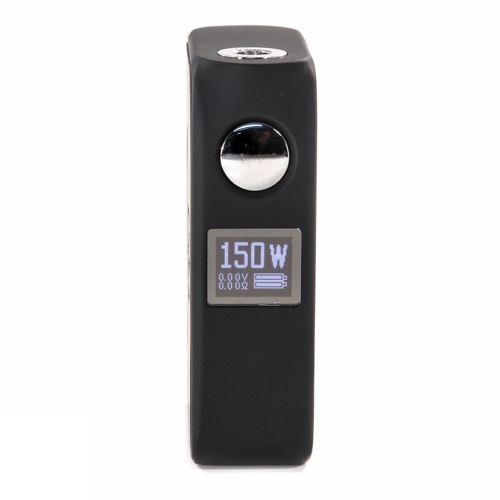 To make use of the increase in power, The MiniKin 150’s temperature control capabilities manage a plethora of wires, which is perfect for all the wire aficionados out there. In fact it handles so many wires, we've listed them below! It's a fabulous mod, easy on the eye, a joy to hold and a pleasure to use.